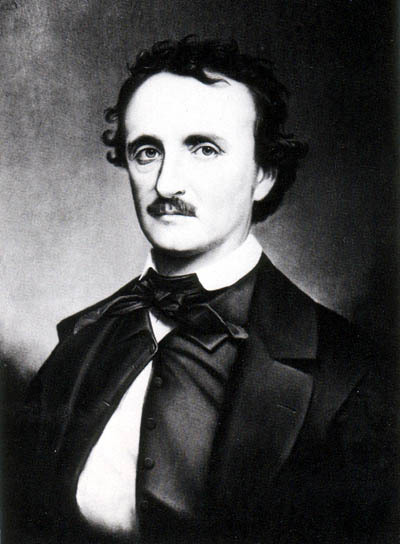 ABC's upcoming Warner Bros. TV pilot, "Poe", is prepping to start shooting in Toronto, March 14 to March 31, produced by Terry Gould for executive producers Alex Graves, D.Lin, B. Kern, C. Hollier. 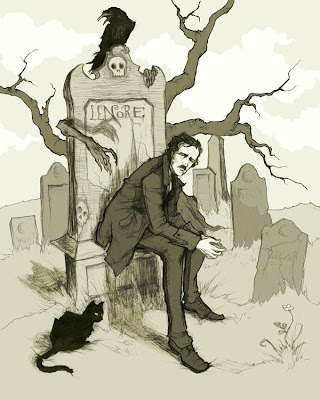 To be directed by Graves, from a script by Chris Hollier ("Alias"), the crime procedural "...follows 'Edgar Allan Poe' (Chris Egan) as the world's first detective, as he uses unconventional methods to investigate dark mysteries in 19th-century Boston". Also cast is actress Tabrett Bethell, who will play Poe's companion 'Sarah'. The real E.A. Poe, who died under mysterious circumstances at the age of 40, was a writer, poet, editor and literary critic, considered part of the 'American Romantic Movement'. 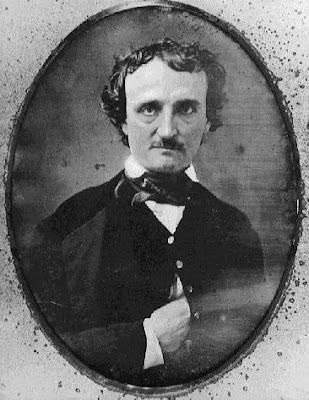 Poe, who died under mysterious circumstances at the age of 40, was noted as a writer, poet, editor and literary critic, considered part of the 'American Romantic Movement'. Best known for his tales of mystery and the macabre, Poe was one of the earliest American practitioners of the short story and considered the inventor of the 'detective-fiction' genre, years before the debut of author Arthur Conan Doyle's 19th century sleuth, "Sherlock Holmes". 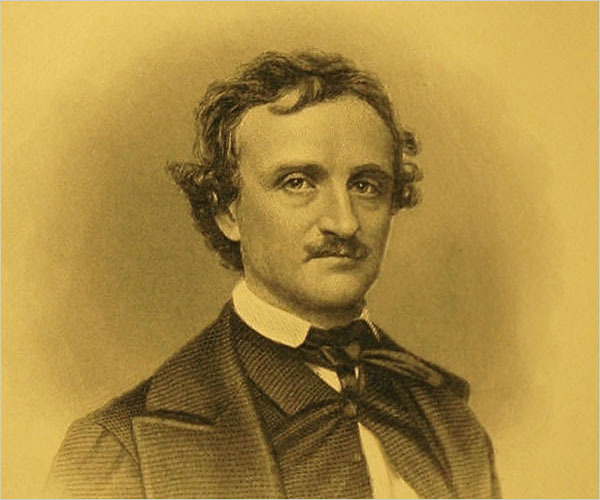 Poe's early short stories featured Parisian detective 'C. 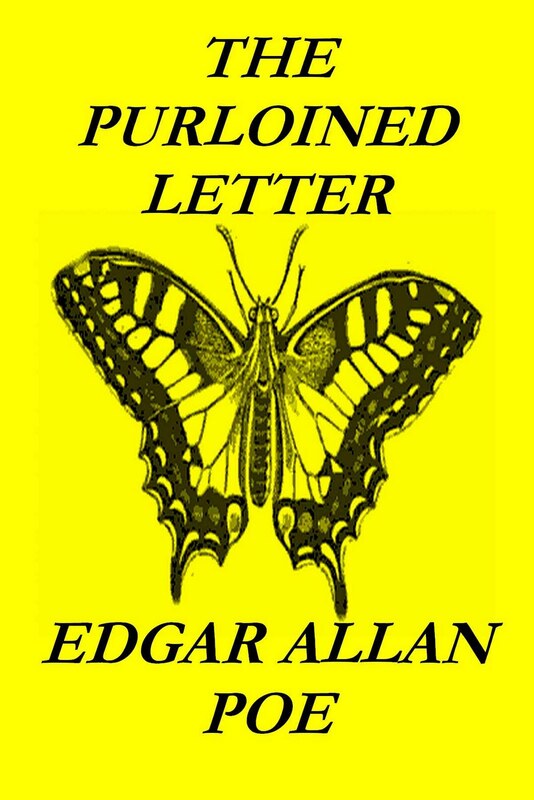 Auguste Dupin', laying the groundwork for future detectives in literature. 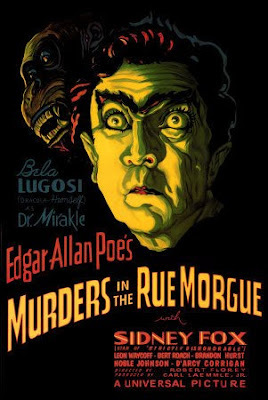 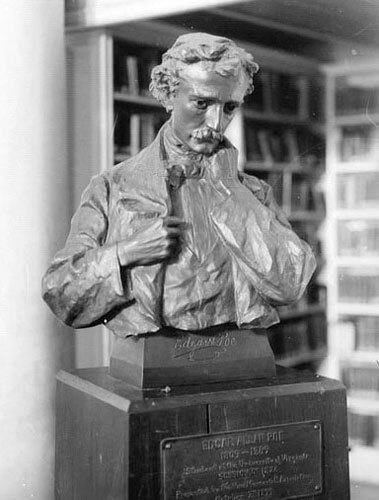 Poe's stories "The Murders in the Rue Morgue", "The Man That Was Used Up", "The Mystery of Marie Rogêt" and "The Purloined Letter" all featured the meershaum pipe-smoking Dupin. "Each of Poe's detective stories is a root from which a whole literature has developed," said "Holmes" author Doyle. "Where was the detective story until Poe breathed the breath of life into it?"